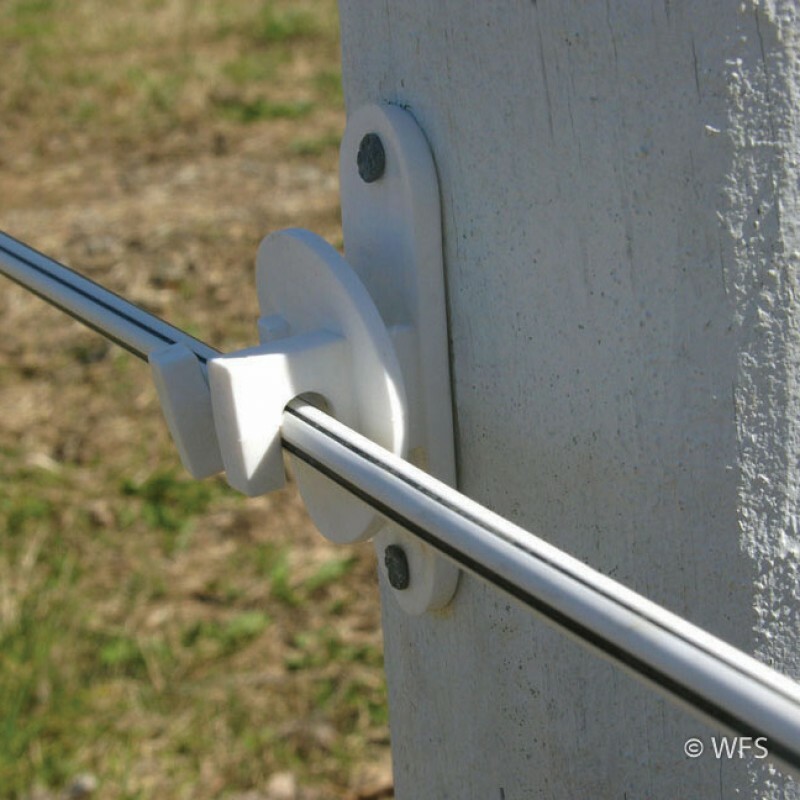 Building on the PolyPlus, this coated 12.5 gauge wire co-polymer fencing is an excellent option for an electric horse fence. Building on the PolyPlus, this coated wire co-polymer conductor is an excellent option for an electric horse fence. The 12.5 gauge galvanized high-tensile steel wire is coated with a unique co-polymer that allows for electric current to still be transferred to the outside. Rolls come in lengths of 1320' only, and are available in white. Brown and black by special order only.